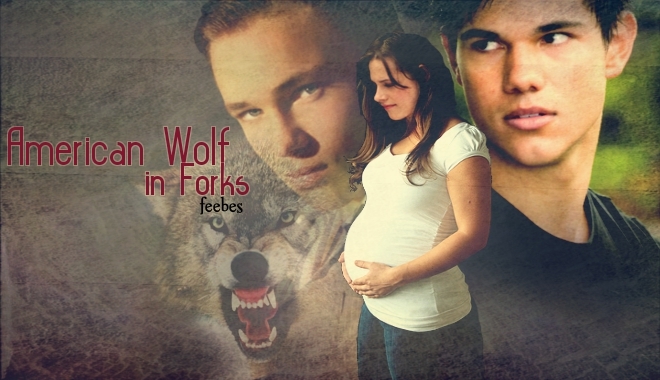 Summary: Has a wolf ever imprinted on someone who was already pregnant? What happens when the father of the baby comes back into the picture? Would the supernatural still stalk Bella if she had never met a vampire? Not your typical romantic triangle. Need a banner for your story? Send in your request, or check out our menu for other graphics!